Widely considered to be one of the most significant works of the Western canon, Voltaire's novel tells the tale of its naive protagonist Candide, taught to believe in optimism. 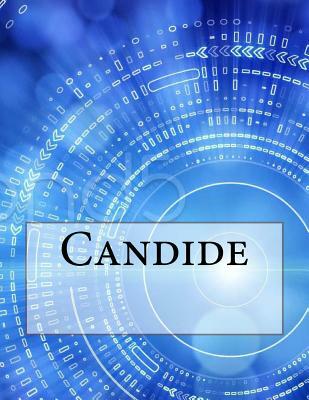 Candide undergoes a series of extraordinary hardships, parodying many adventure and romance cliches. Notice: This Book is published by Historical Books Limited (www.publicdomain.org.uk) as a Public Domain Book, if you have any inquiries, requests or need any help you can just send an email to publications@publicdomain.org.uk This book is found as a public domain and free book based on various online catalogs, if you think there are any problems regard copyright issues please contact us immediately via DMCA@publicdomain.org.uk.